Nikola Motor Corporation, in association with Saint Holdings, announced the acquisition of 389 acres of land at Inland Port Arizona in Coolidge (Pinal County). 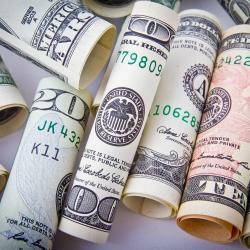 The land will be used for a manufacturing facility for Nikola's hydrogen-powered Class 8 trucks. The company has announced three truck models to-date, all of which would be formally launched at the Nikola World 2019 event in Phoenix this April. 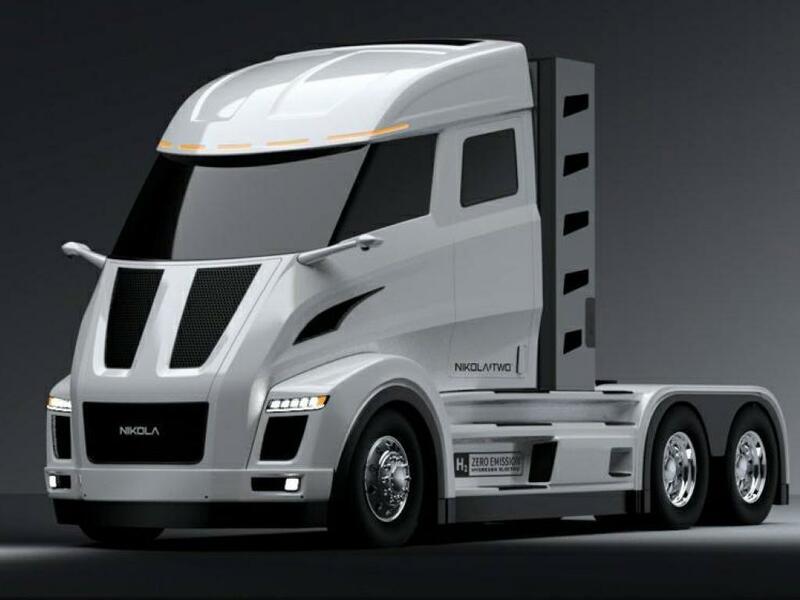 The company's flagship Nikola One and Nikola Two (day-cab version) are aimed at the North American market and the Nikola Tre targets the European and Australian markets. 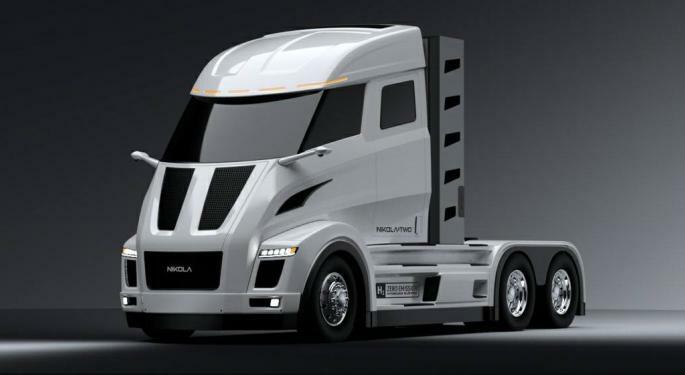 The Nikola One and Two models are expected to be manufactured at the newly acquired site in Arizona. "We are excited to have Pinal County and the City of Coolidge as the future home of our manufacturing facility. Both the county and the city have been extremely helpful as we work to make this project happen. We are also grateful to Saint Holdings for its support of our vision on this groundbreaking endeavor," said Britton Worthen, Nikola's chief legal officer, who also led the company's site selection search process. In November 2018, Nikola raised $205 million in Series C investment with the financing primarily going into setting up its production factory. Trevor Milton, the CEO and founder of Nikola, spoke with FreightWaves after the investment round, explaining that the company would seek to raise another $1 billion in the first quarter of 2019, which would also go into scaling up manufacturing operations. Milton had mentioned that the original truck prototypes would be ready for validation and commercial deployment by 2020-2021 and that full production would begin by 2022. Nikola is planning to invest more than $1 billion over the next six years at the Arizona production facility, which is anticipated to have a maximum annual production capacity of 50,000 trucks. However, the initial production estimates are a bit lower, with the plant expected to produce 35,000 trucks per year. The company currently has around 14,000 standing pre-orders for its trucks, which at this rate, could still be fulfilled in under six months after production begins. Milton stated that the manufacturing plant would bring 2,000 jobs directly to the Coolidge area, and thousands more would be created via suppliers in the years to come. Though Nikola's primary solution is trucks powered by hydrogen fuel cells, the company also plans to build battery-electric models for some customers that have short-haul business models. Nikola sees utility in batteries for this need rather than the longer-range hydrogen-fueled powertrains. Nikola also fields solar power and sports divisions, while building an all-terrain vehicle called the Nikola NZT, which runs on battery-electric power. Just like Tesla had to bolster electric charging networks across North America for its consumers to charge their cars on the go, Nikola sees the need to create networks of hydrogen fuel stations, calling for more than 700 stations to be set up across the world. The cost of Nikola trucks would include fueling at these stations. Apart from the manufacturing plant in Pinal County, Nikola is also finishing the construction of its new headquarters in Phoenix, which will house its design, research and development wing moving forward. Meanwhile, Arizona is a hotspot for electric vehicle manufacturers, as Lucid Motors, an electric car company is also setting up a production plant in Coolidge in an area of around 500 acres.